SolarScot offers a pre-fabricated fully installed structure that gives you superior design, superior materials, and superior performance. We have a wide range of standard sizes to choose from, plus unlimited custom design capabilities. This is a fully designed structure that gives you superior options, superior materials, and superior performance. Your well crafted imagination can come alive and add value to your investment, saving you money. 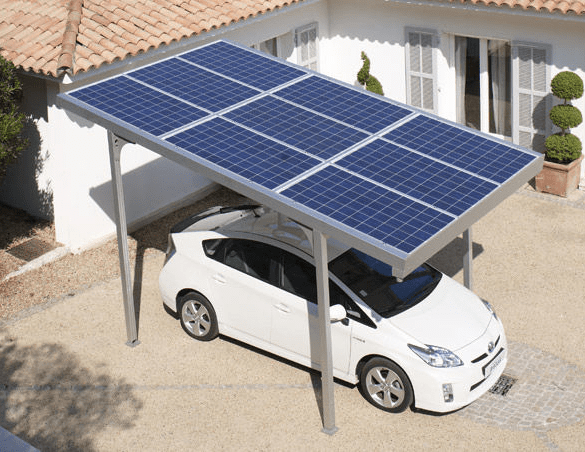 New solar home additions, solar car ports, solar boat ports, and shade additions are breathtaking and impressive. Let your imagination soar in ways you never thought possible. Trust them to our industry-leading reputation. We have been connected to Palm Beach County for three decades and counting. We are here for our customers.